I felt I could have run yesterday but decided it would do me more good to have another day off after Saturday’s 30miler. So my first run was back at the club tonight. There were 3 in our group, Davie, Gordon and I. We did our Foxbar/Paisley loop in the pouring rain and wind which seemed to be in our face the whole time even though we did a big circuit! So a steady 9.88miles at 7.46pace. We ran together and chatted the whole way with our conversation ranging from running to the price and quality of socks to facebook to how to keep my head cam dry to …. a whole range of topics. It certainly makes the miles go faster! 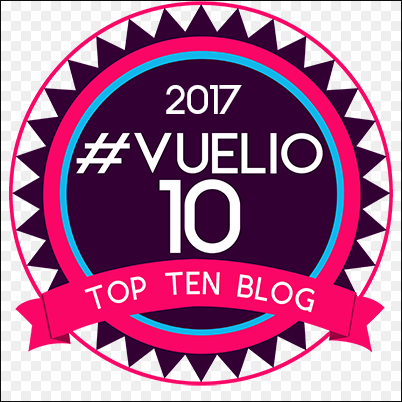 At the beginning of the year I wrote in my plans for the year that one of the things I was planning to do was some weight training as I recognised I need to get a bit stronger on my upper body as I’ll be carrying a rucksack on the Lakeland 100. I have to report that I’ve not started yet but I think I now have the answer of what to do! Last week Chris Highcock sent me a copy of his ebook, ‘Hillfit’. I’ve got to know Chris though our blogs and we ‘accidently’ met up at the Real Cafe in Tyndrum last year after the Devils race. Anyway Chris is a real expert on conditioning research and his excellent blog is an amazing resource for the latest in current thinking about all aspects of health and fitness. I don’t think he would necessarily encourage people to run the distances we do but he does respect us! I even featured on his blog one day. I’m not sure whether Chris read my post on doing some weights or not but he sent me a link to his ebook to review. It is only 50 pages long and can be read in under an hour but is jam packed with so much advice and experience. In the first part of the ebook Chris explains clearly why strength is important for general health and hill walking (his passion) in particular. He had my attention straight away because I realise in the Lakeland 100 I’m going to be doing a lot of hill walking. If I can be stronger and more efficient on each step as Chris suggests then it’s going to pay real dividends to my race. The reason I haven’t got going on any weights is that I’m not a member of a gym and don’t want to be. I’d much rather be outside running. So it’s always going to be difficult to try and find somewhere to go. Also if a routine is going to take too much time I know I won’t keep it going. Again Chris answered all my questions showing that I could make real gains by some simple exercises done the right way at home with minimal or no equipment. Chris explains that the key to the excercises is that must engage all the muscles, slow-twitch, immediate-twitch and fast twitch and that there must be a progression. Read the ebook … it all makes sense. So having convinced me of the value of strength Chris outlines four simple exercises that he says will make a real difference. For each one Chris explains how to do them properly and has various steps that you can work through so that there is progression. There are also chapters on ‘warming up and stretching’ and ‘beyond strength’ which were helpful and a list of resources and references to take things further. So I’m going to start this programme on Tuesday and Thursdays. They are the days I’m cross training (cycling to and from work) so that should fit in well. I’ll let you know how I get on! 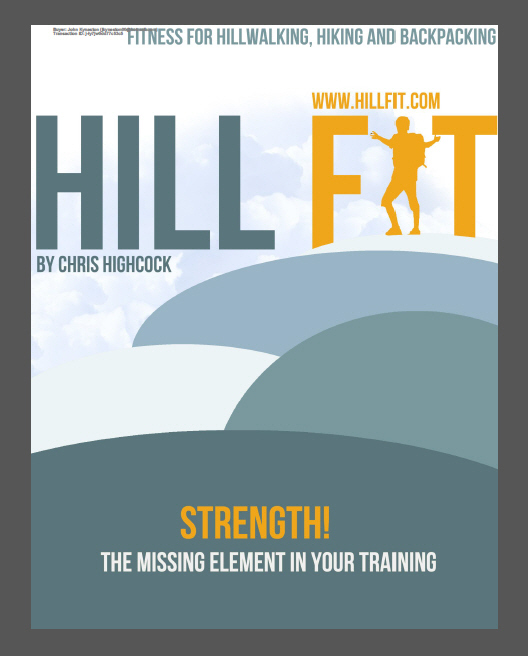 If you would like a copy of Chris’ ebook it costs £9.95 and you can download it from www.hillfit.com If you are at all interested in getting stronger and fitter for walking or running I would thoroughly recommend it. I’ve done a second podcast for the whw. 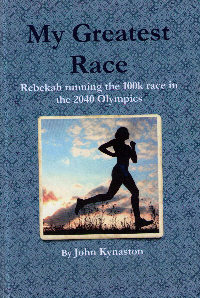 In this second episode I interviewed Ian Beattie and read out my 2008 race report. I’ve had some good feedback so I’m going to keep doing them. Maybe not every week but on a regular basis. I’ve asked a number of people to contribute so it’s up to them to send me the material for the podcasts. This entry was posted in review of hillfit ebook, tempo run. Bookmark the permalink.